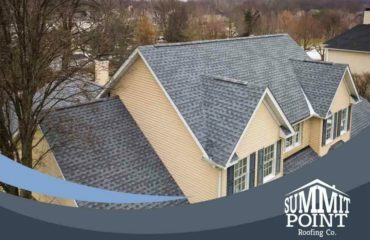 At Summit Point Roofing, we’re focused on delivering high-performance roofing systems backed by excellent workmanship. We’ve partnered with leading roofing manufacturers to ensure you get long-lasting benefits for your wallet and your home. Learn what makes us the roofer of choice for your home improvement project. As a GAF Master Elite™ Roofer, we can offer you high-performance shingle systems that are engineered for aesthetics and performance. When it comes to asphalt shingles, GAF supplies the best – from your standard three-tab shingles to Timberline® shingle systems that mimic the look and feel of natural wood-shake shingles. When you pick GAF for your new roofing system, you’ll also take advantage of their robust roofing and workmanship warranties. If you’re looking to switch to slate and shake shingles, then you’ll be happy to know that we offer and install DaVinci shingles. These high-performance slate and shake roofing systems have a Class 4 impact rating, making them incredibly strong and durable. Their sheer strength and Class A Fire Rating makes them truly long-lasting roofing systems. 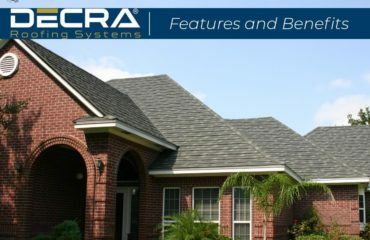 We also supply stone coated steel roofing from Decra Roofing Systems. 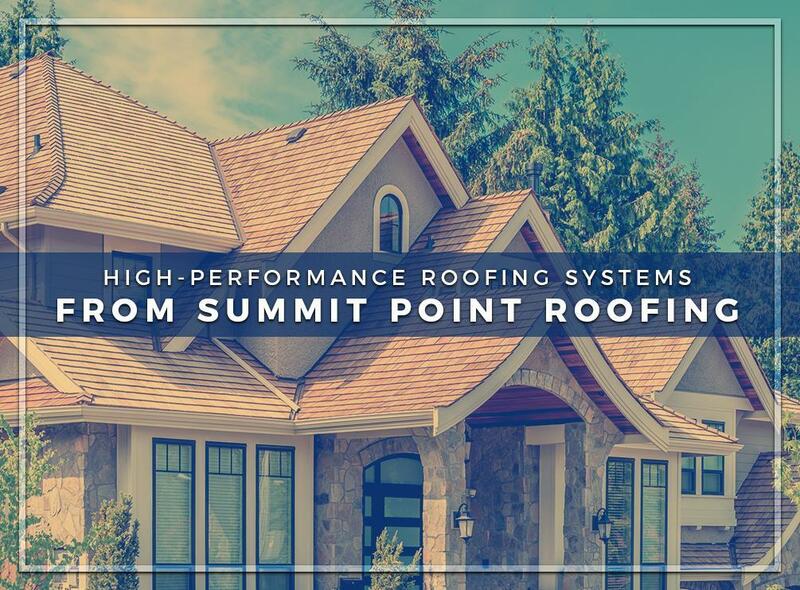 These 100% American-made hybrid roofing systems boast the sheer durability and long-operating performance of steel, while also featuring a classic old-world look, thanks to their stone coating. It’s the best roofing system if you want performance and aesthetics in one package. When you work with us for your new roof replacement, you can count on us to use only the highest quality and the highest-rated roofing systems available. We’ll make sure your new roof will protect your home and look good doing it for a long time. 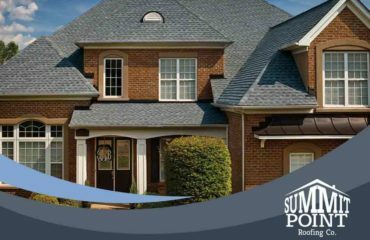 Summit Point Roofing professionally installs roofing systems and gutters. Give us a call at (616) 622-6343 for more information on our services. 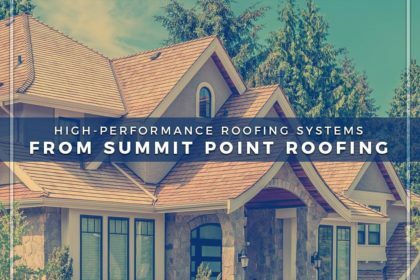 We offer high-performance roofing systems throughout Detroit and Grand Rapids, MI.